Cataracts are a clouding of the natural lens of the eye. When we are young, the lens is similar in size and shape to an M&M candy and is clear like a piece of glass. The lens sits directly behind the pupil and has the ability to change shape through muscular contractions in the eye. This allows the lens to focus at distance, intermediate and near. As we get older, the lens will eventually start to cloud, thereby blocking or distorting the vision. Early on, this will be tolerable and many times the patient will just require a change in their prescription glasses. Eventually, however, the clouding will become symptomatic and the cataract will need to be removed. We are constantly striving to bring our patients the very best that modern technology affords. As such, we offer all the different premium lens implants including the Symfony lens, Crystalens, multifocal and Toric lens implants. 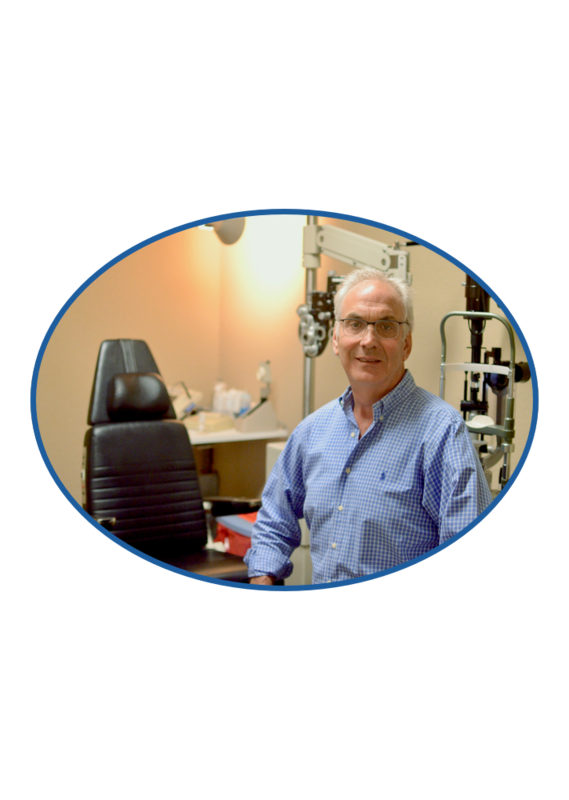 Through extensive testing and getting to know each individual patient, we can determine which lens is best for you. 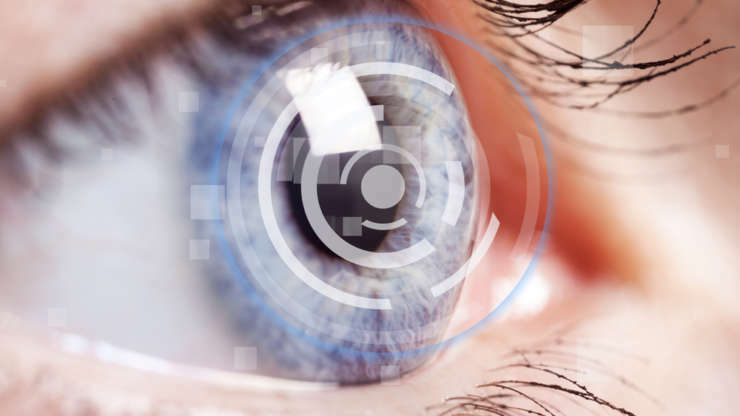 We also utilize the Femtosecond Laser for cataract surgery or as it is more commonly known Laser Cataract Surgery. South Palm Eye Associates, and its optical shop, Health City Optical, are located in Bethesda Health City, in Boynton Beach, FL. South Palm Eye Associates offers the full spectrum of services in a warm and caring environment – call us today!